All Of The Noise 2018 has come and gone, but we still can’t get over the fact that we finally saw not one, but two international indie superstars in one night. 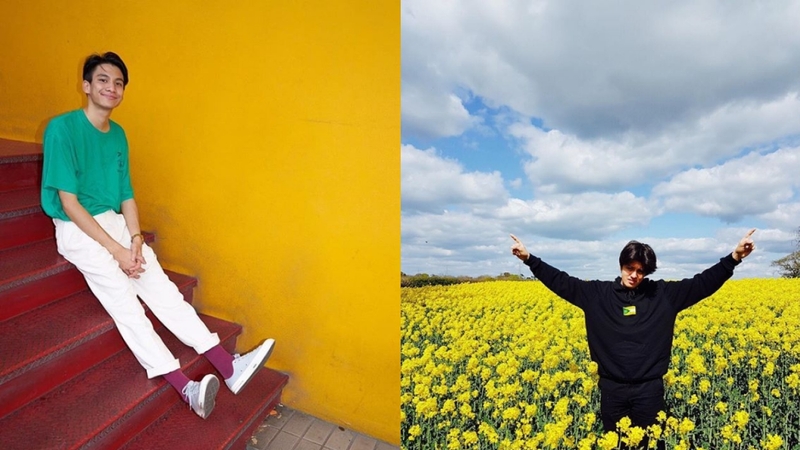 And, yes, we’re talking about the Thai heartthrob, Phum Viphurit, and the bae from Norway, Boy Pablo. On the second night of AOTN, the two shook the entire place when they performed. Phum was up first, hypnotizing the Manila audience with his signature tropical acoustic guitar sound through the popular hits “Long Gone”, and, of course, “Lover Boy." With his unique soothing voice and charms, he instantly made the girls in teh audience (and maybe us, too) scream their hearts out. And it looks like it wasn’t just his fans that had fun with him coming to the Philippines. Phum stopped by a Filipino-favorite: Jollibee. 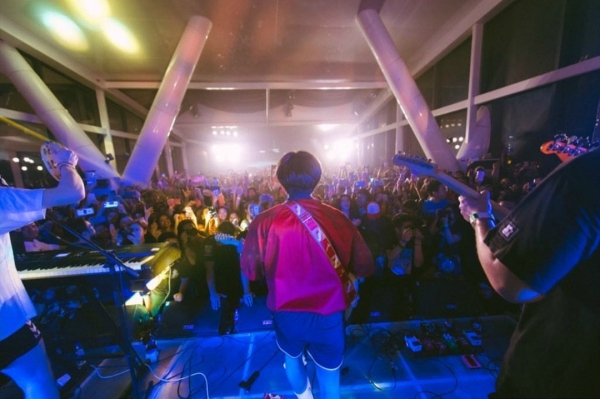 Then it was Boy Pablo’s turn to pump up the crowd, which is a tough job when you’re performing past midnight. But it looked pretty easy for the Norwegian breakout star and his band (also his best friends). Once his lo-fi guitar rang, the crowd couldn’t help but cheer—his straight-forward lyrics and unassuming vocals added a satisfying touch. The band played "Losing You", "tkm", "Sick Feeling", "Dance, Baby! ", and, of course, the song that launched him into stardom, "Everytime". 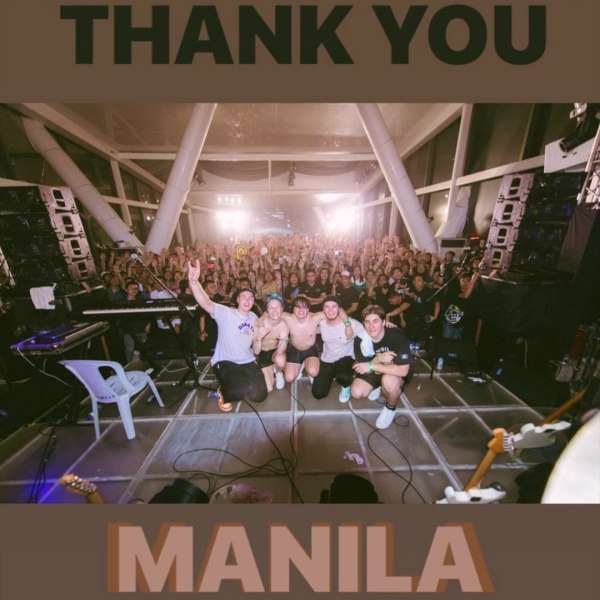 Both bands made it a truly stand-out experience for their Filipino fans.